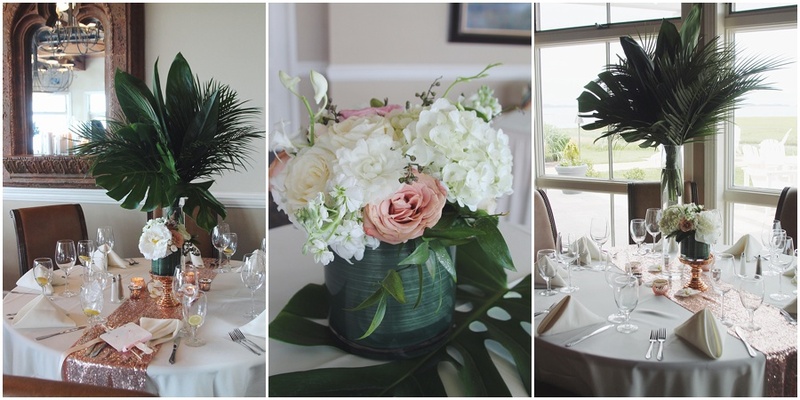 the right touch for a simply elegant wedding on or off the beach! With a custom option we offer a design conception specifically created to meet your needs available for both on & off the beach. Have ideas of your own? Let our creative team bring that to life. Create a look that is timeless yet timely. We can collaborate and create a look that is all your own. Through our extensive network we will take the stress out of planning for that beautiful destination wedding. 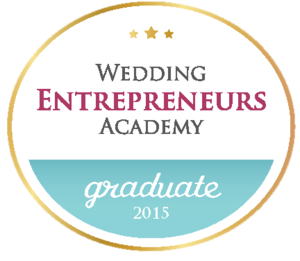 From Yes to I Do we will use our proven system to make it effortless and stress free. We provide the decor, set up and break down. With our Pop Up collections we do the permitting for the beach, provide a non denominational officiate, file the paperwork after the ceremony, offer a selection of vows. Each option is designed with your specific needs and desires, from start to finish. We can do your ceremony set up anywhere. Smoothing the sand around the ceremony site. Our prices begin at $300.00 for an officiate and go up from there. Some collections also offer One hour of Professional photography with access to digital download. Photos are available for an additional fee- fees are dependent on the photographer. Call for details and collection information. What do you see for the reception? What are the colors? What's on the tables? How do you want it to feel? 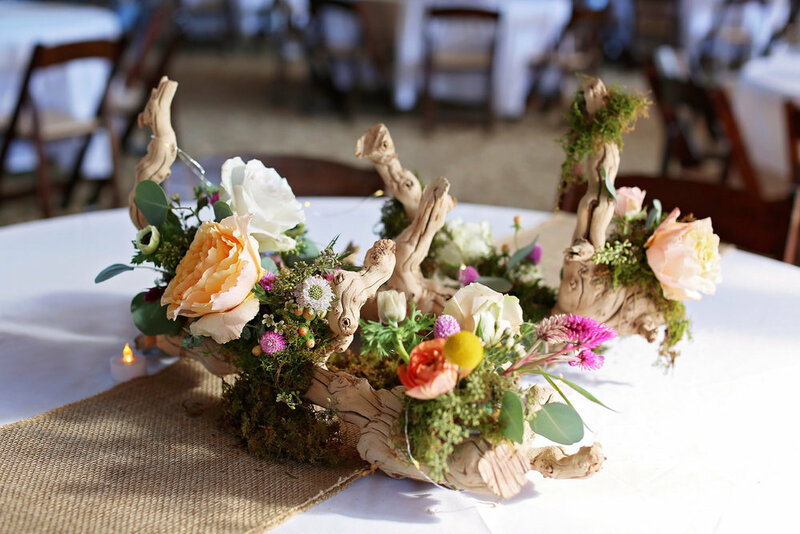 Our creative team and trusted vendors will create the look and feel for the the most exquisite experience. 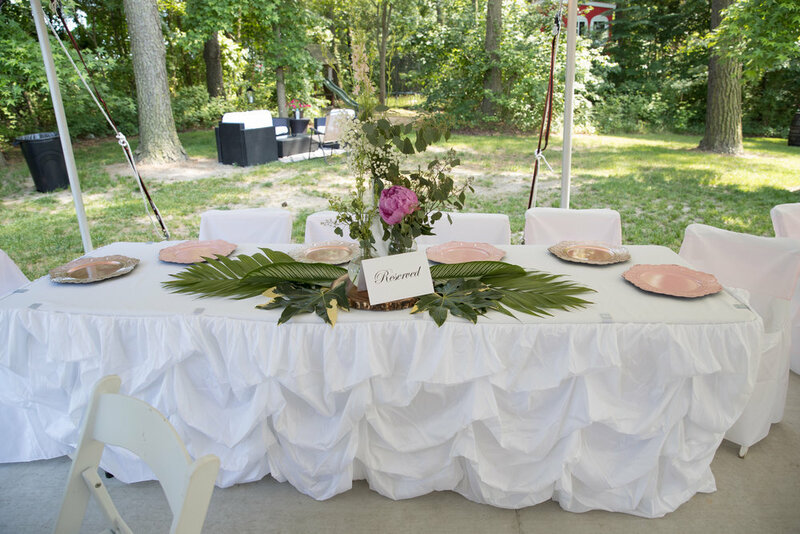 We offer everything from linens, runners, floral & non floral centerpieces, Chair decor, specialty skirting, draping, uplighting. After we get your look down we will customize the entire event to feel like you down to the smallest detail. Once we have confirmed your desired look we will put together an A team of vendors to ensure the logistics are all taken care of through the completion of your event. Why not show up and be a guest at your event.